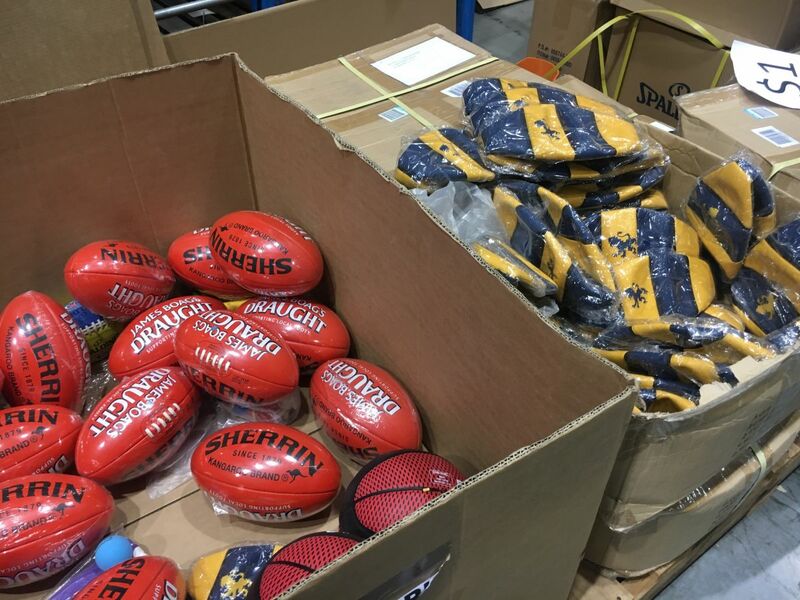 23rd June – 26th June (sale is over): Russell Athletic Spalding Sherrin Warehouse Clearance Sale Melbourne is on this year and hence doors open to a great value shopping experience. This is a great opportunity to stock up on clothing for the whole family and purchase high-quality equipment at below cost prices. There will be a wide range of sizes and styles on offer to suit everyone! 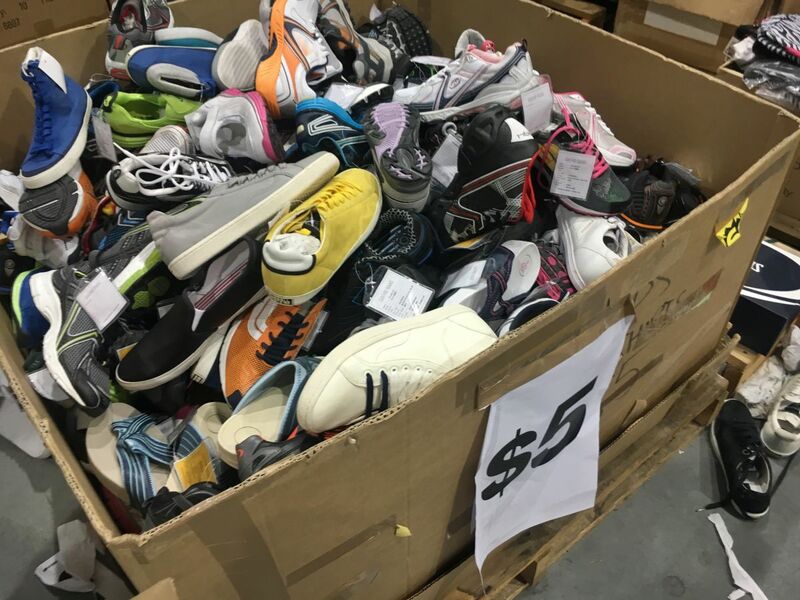 Today we made it to the clearance sale and it was amazing! 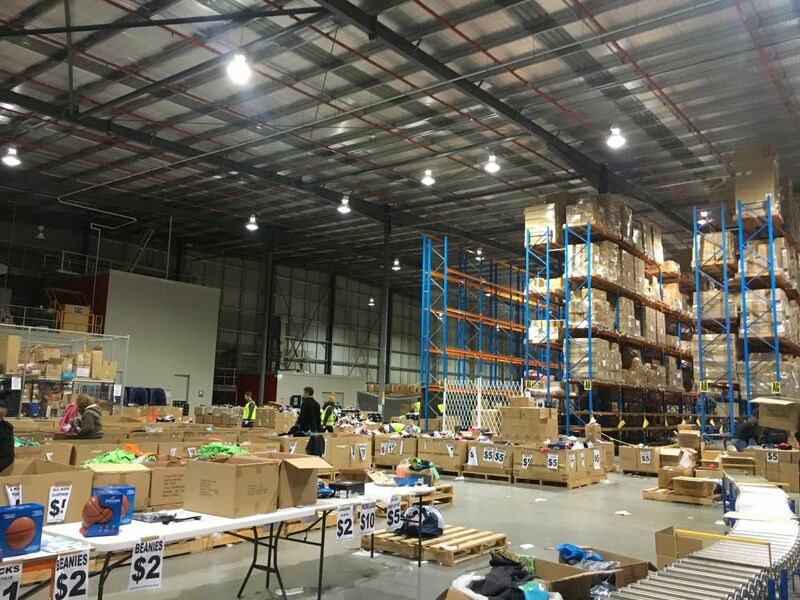 Below are few snaps from the warehouse sale. Don’t miss it if you are in Melbourne. Payment: Amex, MasterCard, Visa & Cash Accepted. PS: Image credit – Russell Athletic official page, visit website to confirm details.